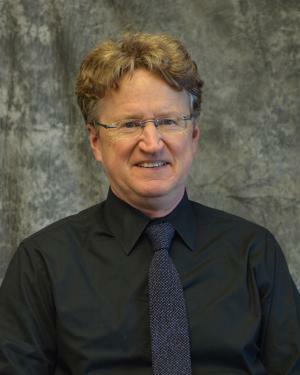 William Kerwin teaches Shakespeare and early British poetry, as well as Irish literature, literature and medicine, world drama, and fiction of immigration to America. His current research projects involve early modern satiric poetry, especially the epigram and the complaint poem, as it relates to different forms of memory. In 2005 the University of Massachusetts Press published his Beyond the Body: The Boundaries of Medicine and English Renaissance Drama as part of their series Studies in Early Modern Culture. The book considers the two related subjects of medical instability and Renaissance drama.